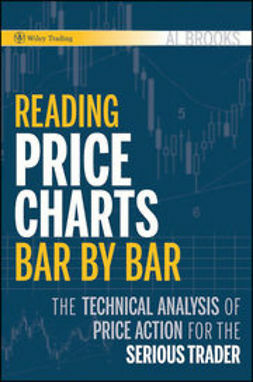 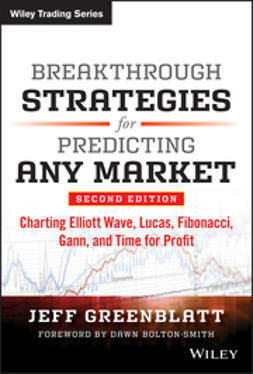 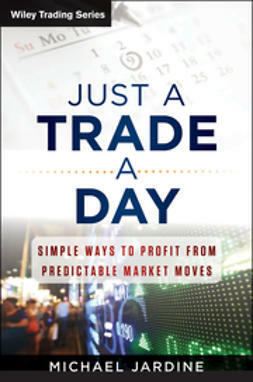 Certain to become one of the great trading books of the 21st century, Breakthrough Strategies for Predicting Any Market is star trader, Jeff Greenblatt’s maxim opus. 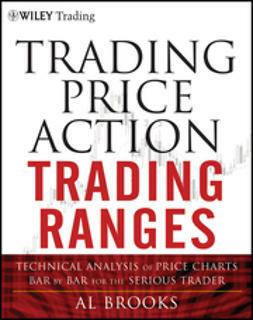 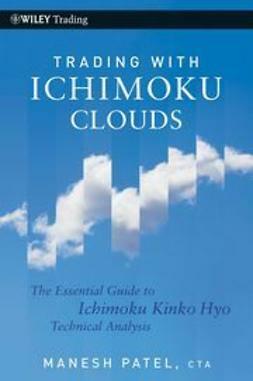 In it he shares his hard-won lessons on what it takes to be a professional trader, while detailing his proven techniques for mastering market timing. 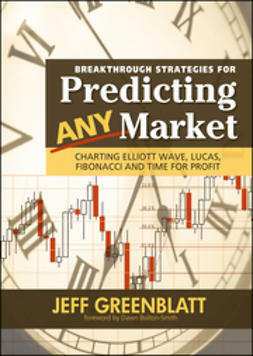 With the help of numerous case studies and charts, Jeff develops his original high-probability pattern recognition system which, once mastered endows its user with a deeper understanding of how the markets really work and boosts the efficiency of any trading methodology by an order of magnitude. 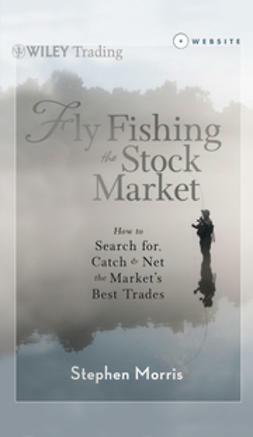 Following in the footsteps of the great W.D. 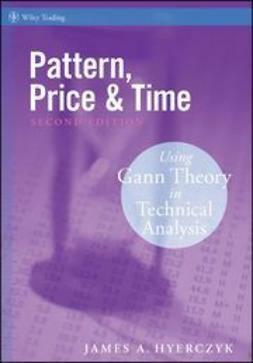 Gann, Jeff helps you gain greater precision in any instrument you trade, on any time frame.